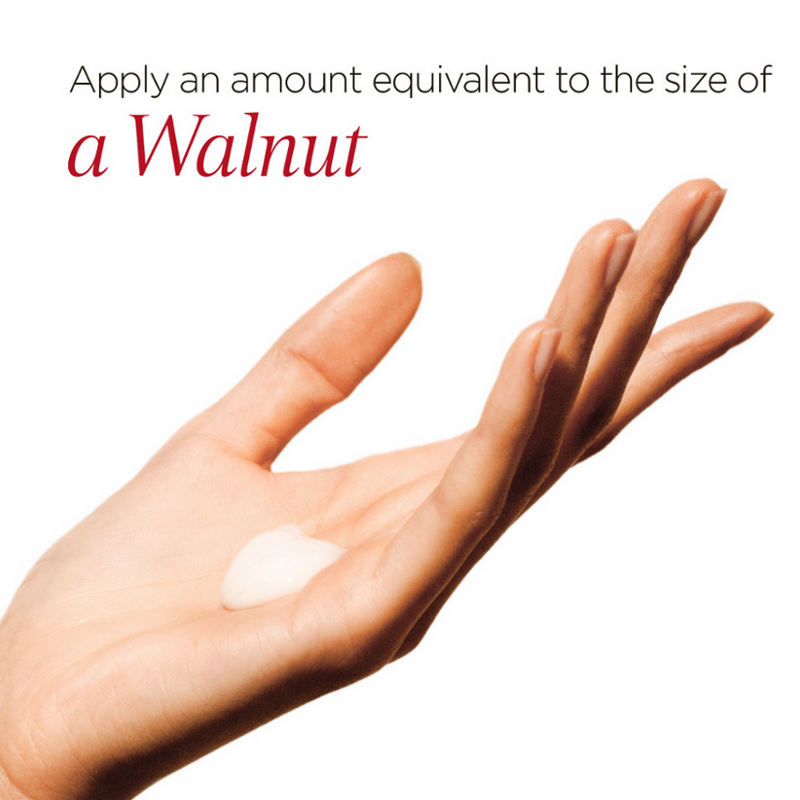 Lather a small amount of cleanser in the hand and massage over the entire face using light, circular movements. Avoid the eye contour area. Rinse thoroughly using cool water in the morning and warm water in the evening. Water, cetearyl alcohol, sodium stearoyl glutamate, glycol distearate, sodium cocoamphoacetate, sodium laureth sulfate, hectorite, sodium cocoyl glutamate, dipropylene glycol, sodium lauryl sulfate, fragrance, glycerin, phenoxyisopropanol, butyrospernum, parkii (shea butter), panthenol, xantham gum, disodium EDTA, alpha-glucan oligosaccharide, lecithin, polymnia sonchifolia root juice, palmitoyl myristyl serinate, maltodextrin, gossypium herbaceum (cotton) seed extract, gypsophila paniculata root extract, potassium sorbate, lactobacillus, methylchloroisothiazolinone, tocopherol, methylisothiazolinone, caramel, CI 77891/titanium dioxide, CI 19140/yellow 5, CI 15985/yellow 6. 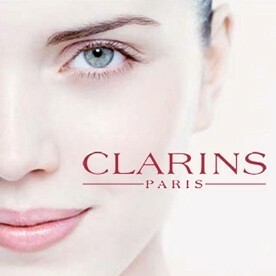 It cleanses the skin very well, but has drying effect. My skin feels rough and dry after using this. Foams up well and leaves skin cleansed and soft. 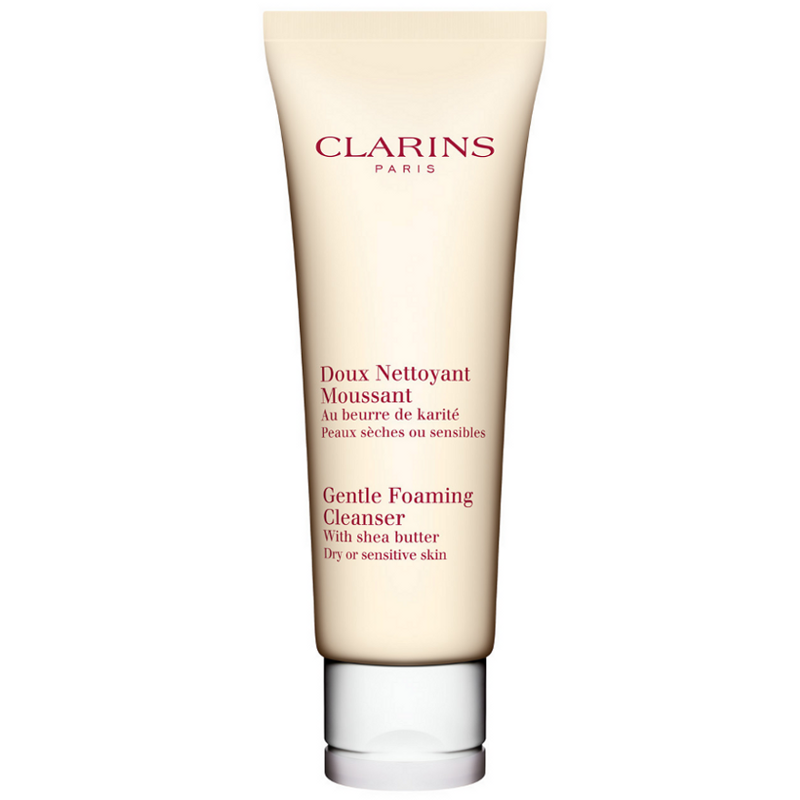 I quite liked using this product, it cleansed skin really well without drying it out. Easy to use and foamed up really well and has a wonderful scent. I would say this is a touch on the pricey side though for a cleanser. 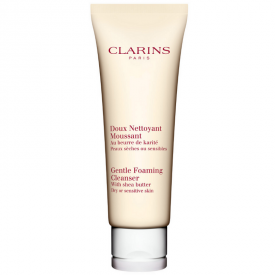 "It cleanses the skin very well, but has drying effect. 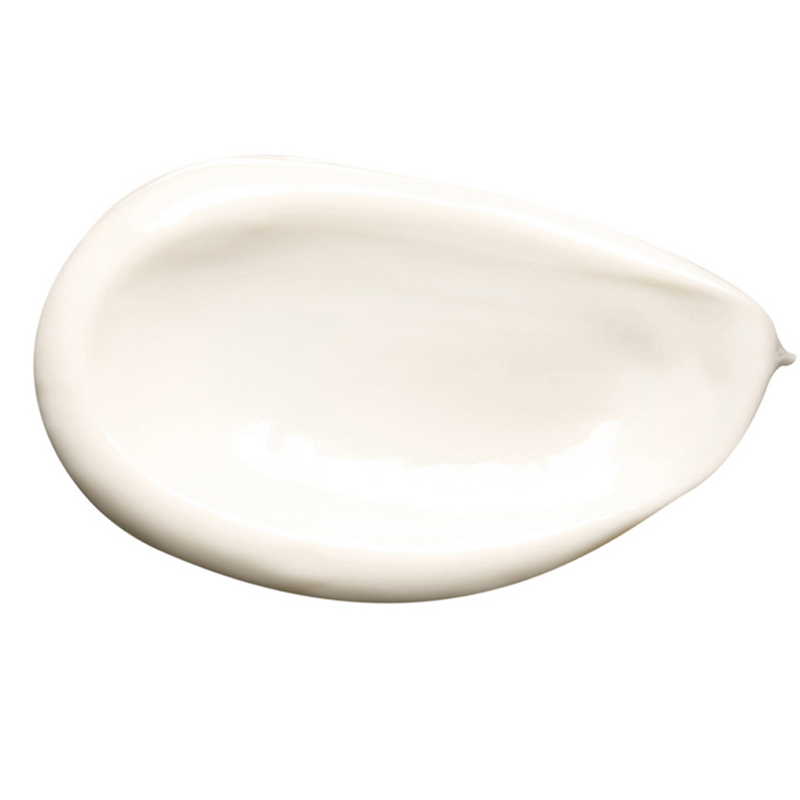 My skin feels rough and dry after using this."